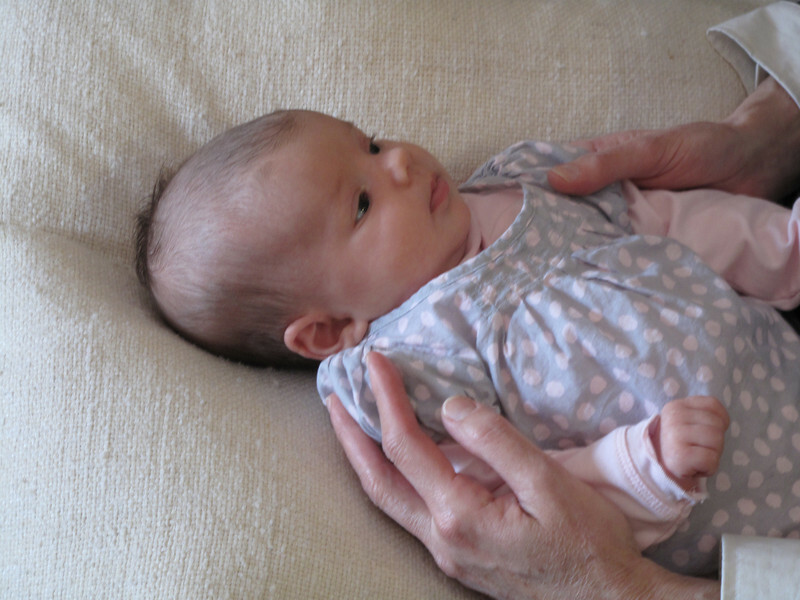 This last, little Etta, to keep tabs on you! 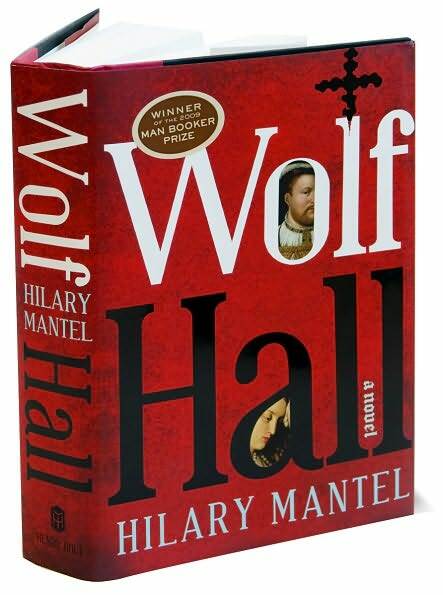 Amazon has posted its list of the best history books of 2010. 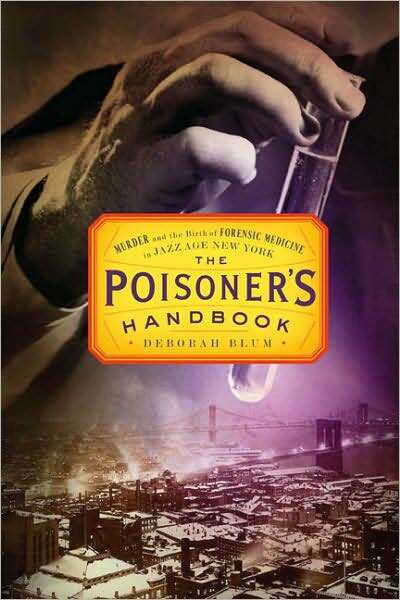 To my delight, I spotted two titles that will definitely make my own list of favorites from this year: The Poisoner’s Handbook by Deborah Blum, and The Fall of the House of Walworth by Geoffrey O’Brien. 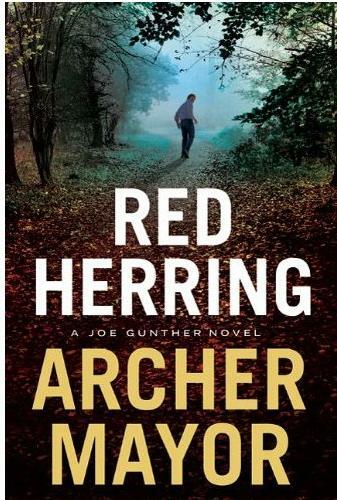 Red Herring opens with the death of Doreen Ferenc, a seemingly blameless, ordinary woman. 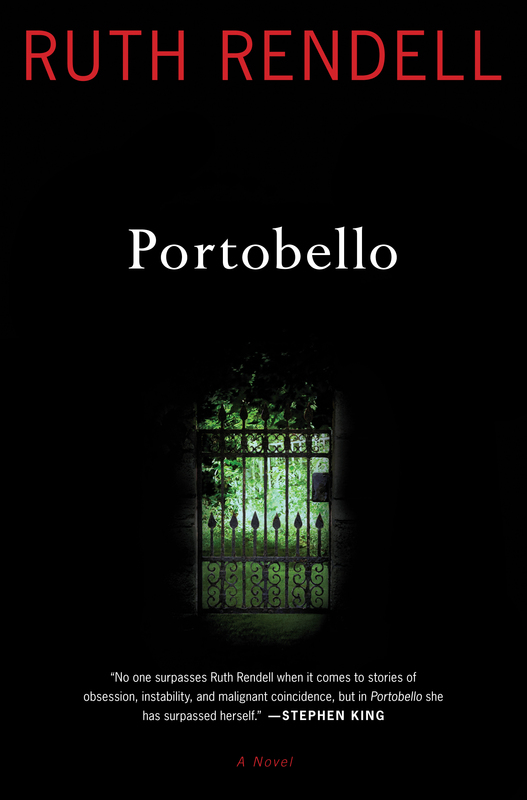 Age fifty-four and living alone, she had been getting ready for bed when the bell rang and she opened the door to her killer. That crime, and those that follow, are disturbing in the extreme. Even so, I experienced great pleasure in being back in the company of agent Joe Gunther and his team at the Vermont Bureau of Investigation. And yes, that included Willy Kunkel. Pleasure in the company of the irascible, perverse, and supremely rude Kunkel? All things are possible; certainly Sammie Martens, his fellow officer and live-in girlfriend, has found in Willy some redeeming qualities. Joe himself has fought for Willy’s inclusion in the force, despite the latter’s difficult personality and physical disability. Willy has a withered arm, due to a gunshot wound that never healed correctly. This in no way hampers his dexterity with a firearm, however. The murder of Doreen Ferenc is followed by yet more killings. Again, the victims are seemingly innocent individuals, going about the daily business of their lives. Joe and his fellow investigators are baffled. Is there a serial killer abroad, shattering the pastoral serenity of Vermont? Or are these crimes connected for a very different reason? Joe has his hands full coordinating this complex investigation. In addition, the state’s political scene is heating up. with Joe’s former girlfriend Gail Zigman running for governor. This is an occasional distraction, with Joe’s current love interest, Lyn Silva, distracting him even further. From his point on the crest of the hill, Joe could see southward down several miles of gently winding Connecticut River.Near Ascutney Mountain, the Connecticut Valley opened up to offer some of the best that this region had to offer photogenically – rolling farms, silvery ponds, the occasional proud church spire, gleaming white. He’d always thought that if this wasn’t balm for the soul in all of us, the species was indeed in dire shape. Mayor’s site offers additional video segments, plus other interesting features. One favorite writer’s praise of another, equally favored, surely represents one of the chief joys of the reading life. 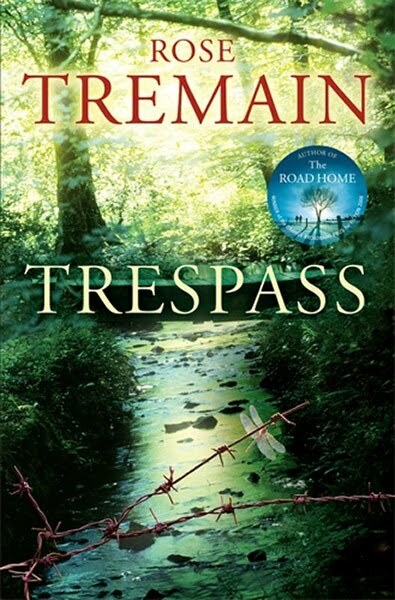 In this case I refer to Jane Smiley’s review of Rose Tremain’s latest novel, Trespass. Smiley takes the time to praise The Road Home, a book I thoroughly enjoyed, before going on to extol the virtues of Trespass. Rose Tremain is a novelist that more American readers need to know about. 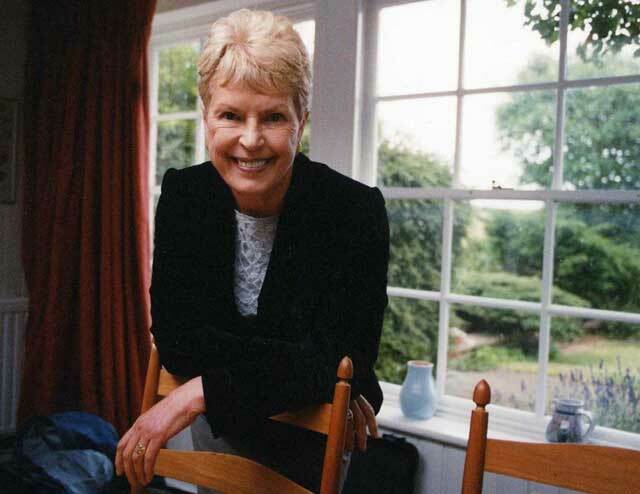 Her literate, graceful prose and gift for creating fascinating, multidimensional characters are firmly in the tradition of the British novel writing. I greatly look forward to reading Trespass, which was on this year’s Man Booker Prize long list. 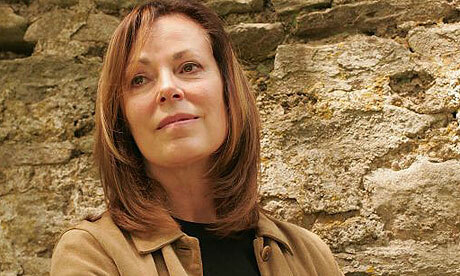 It sounds unlike this author’s other novels, but then Rose Tremain never writes the same book twice. 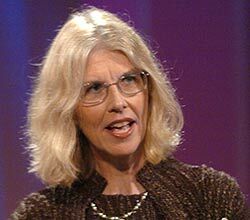 Jane Smiley says of her: “She seems ready to try any form, any style, even any worldview….” Smiley also offers the following observation: “The sinister mood of ‘Trespass’ is considerably different from the social realist one of ”The Road Home,’ showing once again that Tremain is as ambitious as her better known male compatriots.” The “male compatriots” link will take you to a review of The Pregnant Widow by Martin Amis. My guess is that Smiley also has in mind Julian Barnes and Ian McEwan. I’ve not read Amis, but I’m a big fan of both Barnes and McEwan. Nevertheless, Jane Smiley has a point: Rose Tremain is most assuredly in their league. A physician and an art gallery owner fall in love. A small time hood nurtures big time dreams. A young man pulled back from the brink of death nurses an increasingly bizarre delusion. What can these four people possibly have in common? They all live in the London neighborhood of Notting Hill. Also found in Notting Hill: the famous market in Portobello Road. 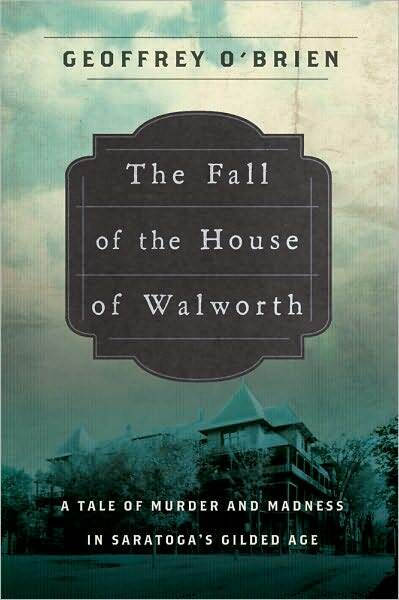 Eugene Wren, a fastidious aesthete, has fallen in love with Dr. Ella Cotswold. (Lovely name, that.) She returns his affection and impatiently awaits his proposal of marriage. But Eugene has a problem: he is in thrall to an obsession, one might even call it, as he himself does, an addiction. In his own eyes, it is a shameful thing, and one which he desperately wants to be kept secret – especially from his beloved Ella. Meanwhile Ella is dealing with a uniquely challenging new patient. Joel Roseman’s weak heart required surgery. Although he nearly dies on the operating table, Joel ultimately pulls through. The procedure is a success – at least, from a medical standpoint. But during that brief time in which he hovered between life and death, something “rich and strange” happened to Joel. Up until the time of his hospitalization, he had been leading a solitary existence. But now he is no longer alone. And he is convinced that Ella is the only person who can help him. At one point, Ella and Eugene both feel the need to get away from their busy London lives. But Eugene does not take sufficient care to secure his elegantly appointed premises. When he and Ella return, they discover that there’s been a break-in. Some valuable objets d’art are missing; even more distressing, a gold necklace set with green stones, a carefully chosen gift to Ella, is also gone. They can’t imagine who could have perpetrated this outrage. His name is Lance Platt. He lives with his Uncle Gib – not really his uncle, as Gib is always at pains to point out, but it’s a convenient designation all the same. Lance was in need of a place to stay after his girlfriend Gemma kicked him out of her flat. They’d had a fight that turned physical; as a result, Gemma was missing one of her front teeth. Despite this, she softens toward Lance and starts sleeping with him again over at Uncle Gib’s. They can’t get together at her place because she’s got another live-in boyfriend on the premises. To add to the confusion, Gemma also has a baby, inexplicably named Abelard, whose care she’s constantly needing to arrange. Lance lives, as the British say, on the benefit. He considers himself more or less unemployable and turns to theft and the fencing of stolen goods as a way of making ends meet. But right from the outset, you know this will not work for him. Lance is a bumbler from the get-go. He simply doesn’t have the smarts to make it on the street. In one scene, he spends an inordinate amount of time in an unlawfully entered premises eating a chocolate cake that his victim had placed in the fridge! These characters’ lives are woven together with a kind of scary randomness. 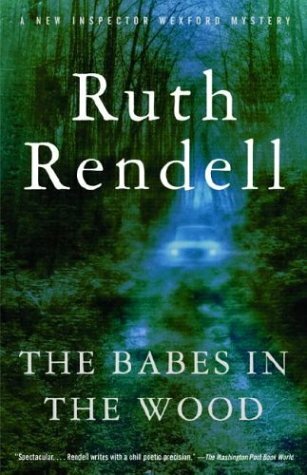 In his review of this novel Stephen King says: “No one surpasses Ruth Rendell when it comes to stories of obsession, instability, and malignant coincidence….” I particular like that last phrase. I guess the other name you could call it by would be bad luck. 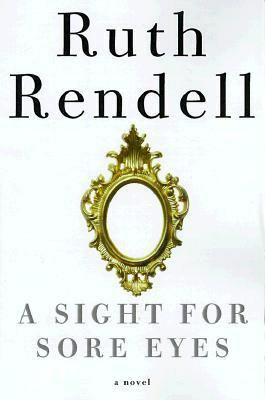 In recent days I’ve been indulging, by means of audiobook, in my own personal Rendell retrospective. I’ve listened to two Wexford novels, End in Tears, read by John Lee, and Not in the Flesh, read by Simon Vance. In the process, I was trying to get at the crux of why this author’s work attracts me so strongly. To begin with,I like Rendell’s deeply ironic world view, which strikes me as quintessentially English. There’s the grim fatalism as well. The characters at times seem like types – the author’s unique types; at other times, they seem more uniquely themselves. I love the way she sets a scene, her economy of expression, the almost pointillist precision with which she describes a feeling or evokes a mood. He thought of them this way now, the classic addict’s reaction, needing but hating, longing but loathing. The bloody things. 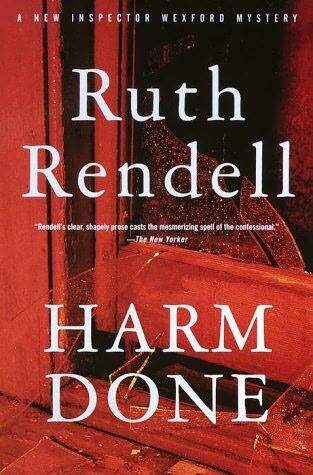 Luckily for those of us under her spell, Ruth Rendell is extremely prolific. Click here to see the breakdown of her oeuvre on the Stop, You’re Killing Me! site. Contemporary Writers features an insightful essay, biographical information, and a straightforward listing of her works. Finally, Demons in her View is a helpful and informative site. I particularly appreciate the list of stories. 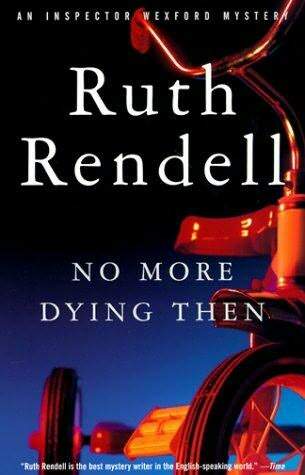 Rendell is a master of the short form; I believe that anyone seeking a full understanding of her art should read them. 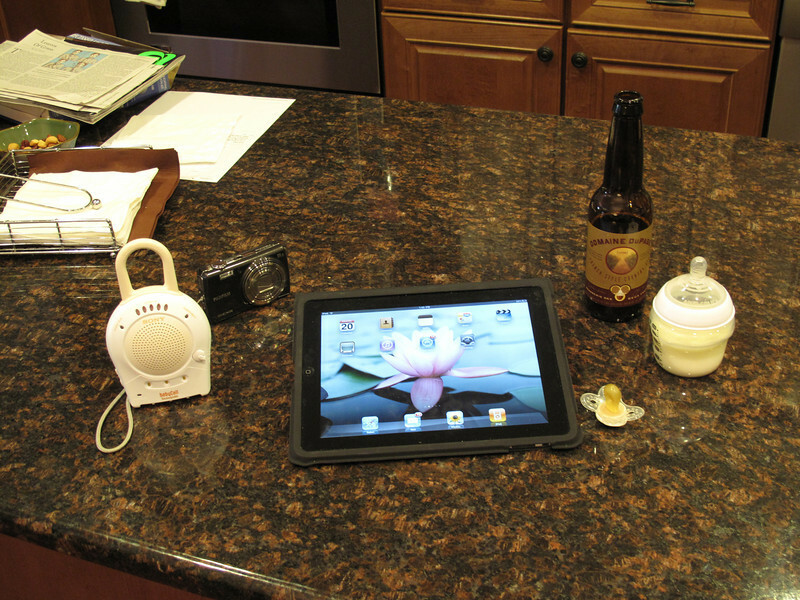 As to specific recommendations, I felt confounded as soon as I began trying to winnow out my favorites. Then I decided to try settling on a favorite in each of four categories: the Wexfords; the psychological suspense novels not featuring Wexford (and not, as those books are, primarily police procedurals); books written as Barbara Vine; and the short stories. It should have helped that there is still so much I haven’t read (thank goodness! ), but it wasn’t helping much. The Wexford novels are superb procedurals. Wexford is a refreshingly normal man, with a wife, Dora, and two daughters, Sheila and Sylvia. He adores them, but not ostentatiously. 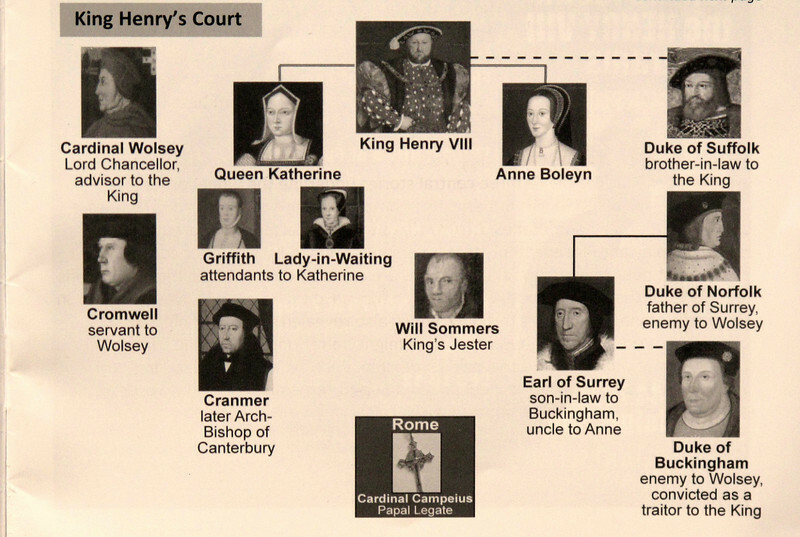 In the course of the series, the daughters grow up, marry, and in one case, divorce. 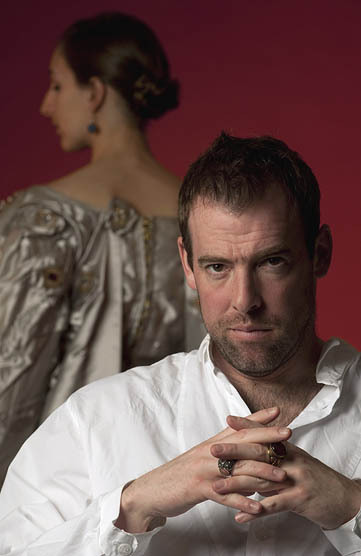 Wexford finds that his affections flow more easily toward Sheila, the beautiful free-spirited actress. Sylvia tends to be more strict and judgmental. Wexford feels guilty about this unbidden preference and tends to overcompensate for it. My most vivid memory of The Babes in the Wood is that at the novel’s climax, Wexford gets the chance to show by his actions just how much he really does love Sylvia. Those actions constitute an instinctual response to a crisis, so he hasn’t thought them out in those terms, but afterward, there is no question in Sylvia’s mind about his devotion – there probably wasn’t, to begin with – but even more important, no question in her father’s own mind and heart either. 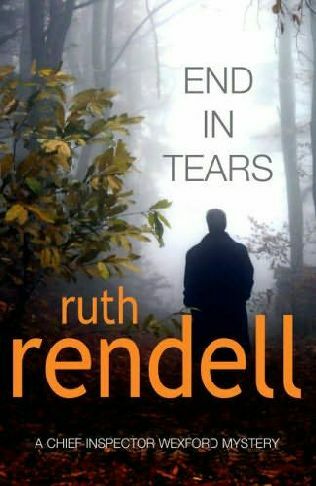 I very much enjoyed revisiting End in Tears and Not in the Flesh. John Lee and Simon Vance are both excellent readers; particularly Lee, who could read the phone book and have me entranced! Of the two, I think Not in the Flesh is the stronger work. The mystery involves trying to match several reported missing persons with two sets of unidentified remains. This was a fascinating case. There is a subplot in which Rendell addresses a subject that most of us would rather not know about: female circumcision. There is a growing population of Somali immigrants in Kingsmarkham, some of whom are known to favor this practice, which is against the law in Britain. Oh I do like a thin man with a concave belly and a profile like a hawk winging its way across the plains of the Punjab…. Lovely flight of fancy, that. By this time, I too was ready to fall in love (vicariously, of course) with Bal Bhattacharya! Hannah’s judgmental tendencies reminded me of Mike Burden, Wexford’s longtime right hand man. The two have been working together for so long that despite a fairly wide disparity in temperament, they’ve become close personal friends. In his youth, Mike suffered the loss of his wife. As a result, his life is thrown into a chaotic state. Among other considerations, he’s had to arrange care for his small children, but the chaos extends beyond domestic difficulties. In No More Dying Then, Mike behaves in a manner completely out of character and rife with risk. Wexford’s unstinting empathy and loyalty during this period is instrumental in cementing their friendship. 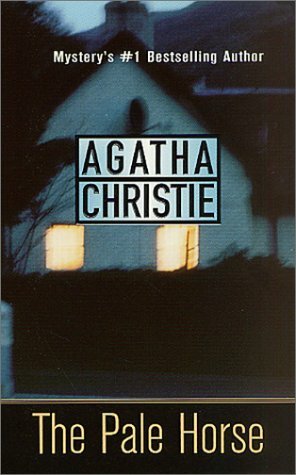 Of the twenty-two novels in this series, I’ve read eleven and enjoyed all of them. 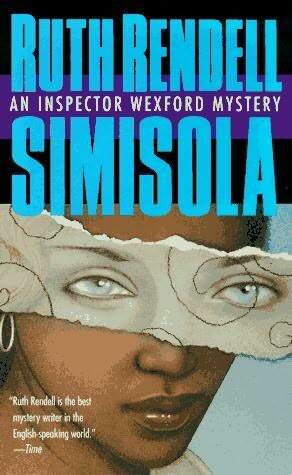 Special mention should be made of Simisola, with its unflinching look at racial prejudice and social dysfunction in the England of the mid 1990’s. ( The book also has the distinction of depicting what is surely one of the most egregious, shocking errors ever perpetrated by a fictional police force.) Kudos too to Harm Done, with its subtle and graceful homage to Josephine Tey. Washington Post writer Michael Sims began his review of last year’s Wexford, The Monster in the Box, with this statement: “One of the best-written detective series in the genre’s history is ending.” While I am saddened by this revelation, readers have no choice but to accept and respect such decisions. (Colin Dexter’s conclusion of the Morse opus is another case in point.) It’s the old adage: Quit while you’re still at the top of your game. 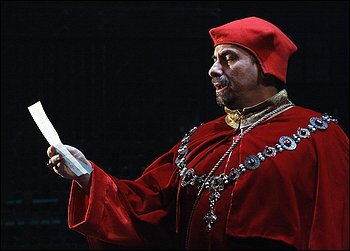 In my view, The Monster in the Box was as good as any novel in the series. And now perhaps I’ll have a chance to read the earlier entries, and of course, to revisit my favorites via audiobook. But the masterpiece – an almost perfect novel from its famously confounding first sentence to its shattering conclusion – is Judgement in Stone. 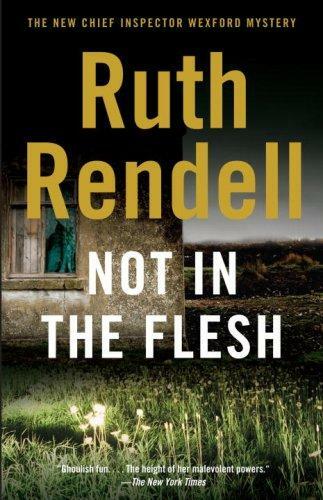 No one is better than Ruth Rendell at showing the corrosive effects of a secret shame (a theme she revisits once again with great success in Portobello). 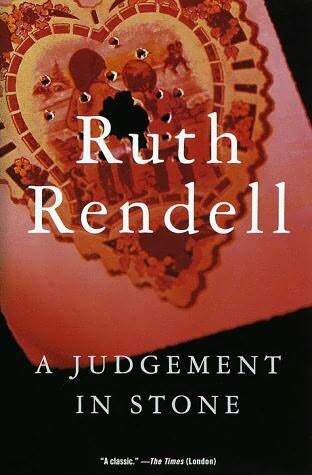 In my opinion, Judgement in Stone is destined to join the ranks of the great classics of psychological suspense. More on the short stories and the Barbara Vine novels in a subsequent post. For their October program, the Pro Cantare Singers of Columbia usually present a large scale choral work. 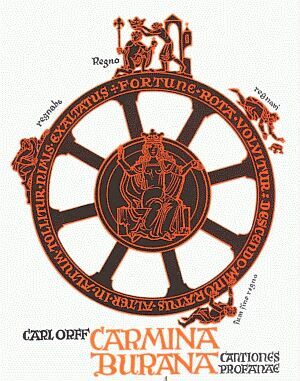 In recent years I’ve had the pleasure of hearing them perform the Carmina Burana by Carl Orff, the oratorio Elijah by Mendelssohn, and Requiem masses by Faure, Verdi, and Mozart. First, Dr. Barbara Renton enlightened us as to what we were about to hear. Dr. Renton is one of the best pre-concert lecturers I’ve heard: lively, witty, and knowledgeable. Her love of the music shone through her graceful words. At one point, she played a few opening measures of one of the Mahler lieder; then she exclaimed, with real yearning in her voice: “I hated to stop that.” Well, of course, Mahler will do that to you. Dr. Renton also wrote the evening’s program notes. Our soloist was the dependably wonderful MaryAnn McCormick. In this poignant lyric, a young woman laments her betrayal by the man she loves. As the title indicates, she has retreated to a convent. One wonders what her story is, but one will never know. 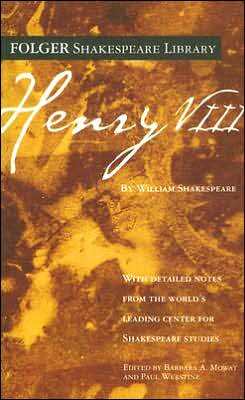 In the program notes, beneath the title, are the words, “Poet Unknown.” It is a sad but not uncommon story, and it put me in mind of the British folk song “Early One Morning,” sung so memorably by the King’s Singers on one of my all time favorite albums: . At the conclusion of the final song, “Ich bin der Welt abhanden gekommen” (I have become lost to the world), my friend Emma leaned over and whispered to me, “I was holding my breath!” I knew what she meant. Mahler’s long, slow melodic lines engender the feeling that time itself is about to stop. Click here for the original German and the English translation of this poem. During the applause, Ron and I turned to each other, our eyes shining. This is why we love Mozart, I said, and he agreed. Then came the beloved Ave Verum Corpus, K. 618. 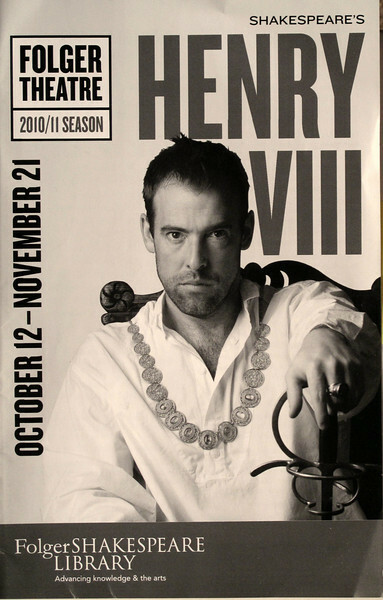 This is the other Mozart: meditative and reverent. Here is Leonard Bernstein conducting the Bavarian Radio Symphony Orchestra and chorus. 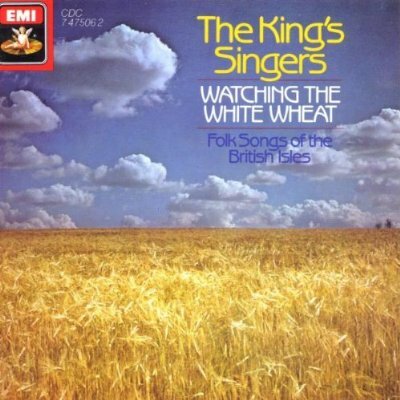 The tempo is somewhat eccentric, but the playing and singing are beautiful nonetheless. I find this clip very moving. 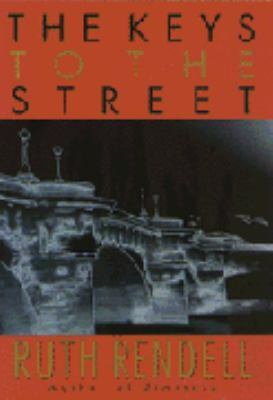 The performance took place in 1990, in the final year of Bernstein’s life. Now there came a pause in the music making, made necessary by the need to rearrange the furniture onstage. This was not the first time this had to be done, but at this particular juncture, there seemed a prodigious amount of work to do. The performance venue has no curtain, so what could we in the audience do but watch the hustle back and forth, the pushing of ranks of chairs and music stands. Off went an organ;on came a piano! 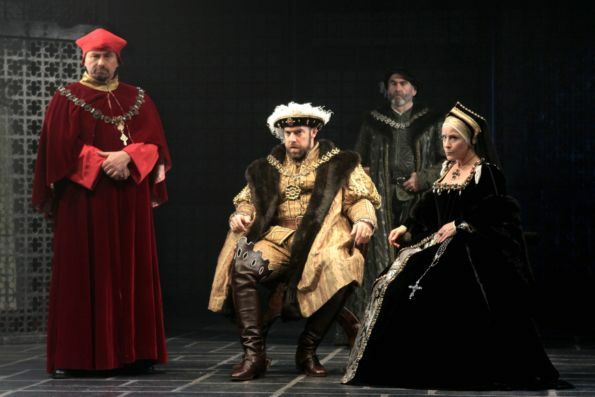 It was a spectacle in and of itself – so much so that at one point, the audience broke into a round of applause for the stage hands. I can state with confidence: that was a first in my concert-going experience. The evening’s final two selections were both by Barber. First was “I Hear an Army.” The text is a poem by James Joyce that appeared in a 1907 collection entitled Chamber Music. Dr. Renton informs us: “The words of all the poems resonate with Joyce’s own experience as a prize-winning tenor.” Joyce expressed the hope that at least a few of the poems might eventually be set to music. If you watch this video on YouTube, you can read the poster’s comments and the full text off Joyce’s poem. The evening closed with the lovely “Sure on this Shining Night,” the poem in this case written by James Agee. The sole disappointment of the evening was the sparse attendance. 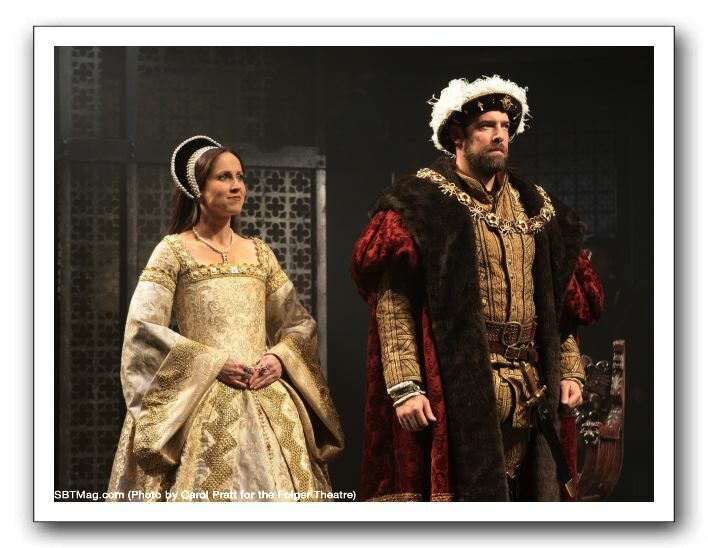 In an era when the major symphonies in their opulent downtown venues feature programming that is so predictable it almost seems chosen by rote – here is an organization that presented a program characterized by daring originality. Our musical vocabulary has been greatly enriched by what the Pro Cantare presented Saturday night.